ola riders! Estamos começando os reviews do mais novo set especial chamado Dark NeoStorm ! estamos analisando nessa semana os novos suportes pra deck Assault !!! LETS GO! You can only use each of this card’s (1) (2) effects once per turn. 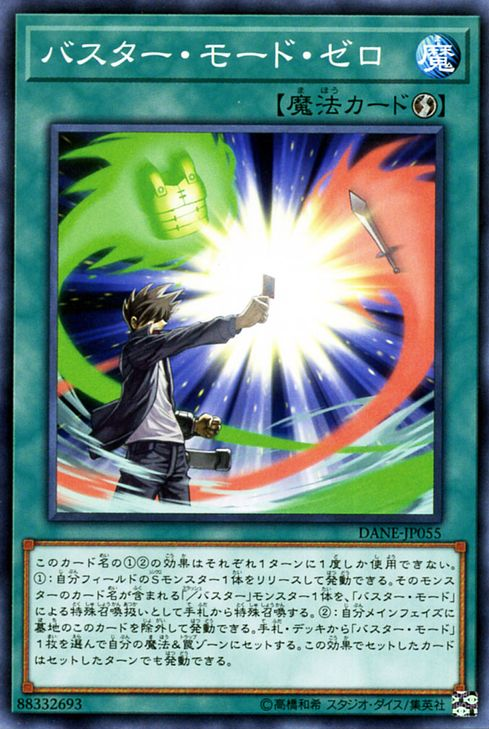 (1) If this card is Normal Summoned or Special Summoned: You can add 1 “Assault Mode Activate” or 1 card that specifically lists the card “Assault Mode Activate” in its text from your Deck to your hand, except “Psi-Reflector”. (2) You can reveal 1 “Assault Mode Activate” in your hand, then target 1 monster in your GY that specifically lists the card “Assault Mode Activate” in its text, except “Psi-Reflector”; Special Summon it, and if you do, increase its Level by up to 4.
comentários: tuner com level ajustável! buscador de recursos. grave summoner com efeito imbricado de modificação de level. SERIO QUE MAIS VOCE QUER? You can only use this card name’s (1) and (2) effects once per turn each. 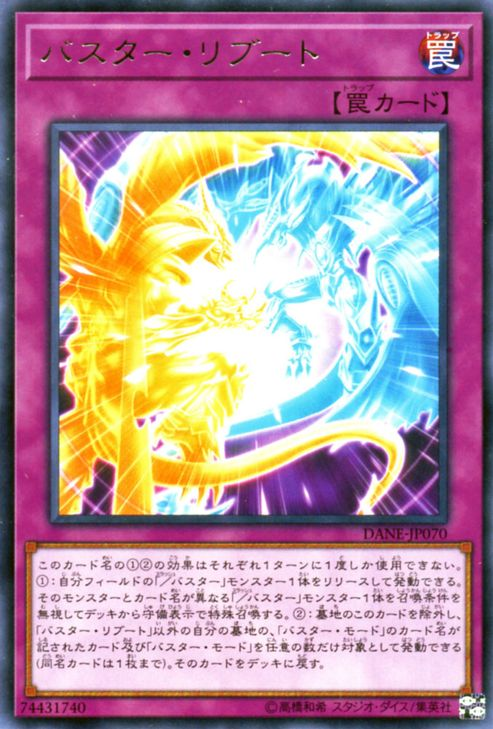 (1) You can Tribute this card; Special Summon 1 monster which lists the card “Assault Mode Activate” in its text from your hand or Deck, except “Assault Sniper”, also you cannot Special Summon monsters from the Extra Deck for the rest of this turn, except Synchro Monsters. (2) You can target 1 face-up monster you control; reveal 1 Synchro Monster from your Extra Deck, and if you do, the target’s Type and Attribute becomes the same as that monster’s until the end of this turn. Cannot be Normal Summoned/Set. Must be Special Summoned by the effect of “Assault Mode Activate”. You can only use each effect of this card’s name once per turn. (1) When your opponent would Summon a monster(s) (Quick Effect): You can negate the Summon, and if you do, banish that monster(s) and all Special Summoned monsters your opponent controls. (2) When this card on the field is destroyed: You can target 1 “T.G. Halberd Cannon” in your GY; Special Summon that monster, ignoring the Summoning conditions. 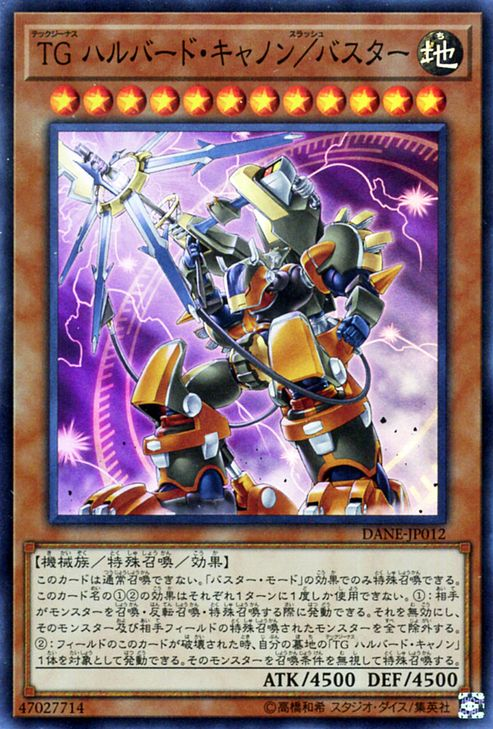 Tribute 1 Synchro Monster; Special Summon from your hand 1 "/Assault Mode" monster whose name includes the Tributed monster's. (This Special Summon is treated as a Special Summon with "Assault Mode Activate"). During your Main Phase: You can banish this card from your GY; Set 1 "Assault Mode Activate" from your hand or Deck, also it can be activated this turn. You can only use each effect of "Assault Mode Zero" once per turn. comentários: versão spell de assault mode activate (finalmente!). também busca suportes no deck. MUITO BOM! You can only use this card name’s (1) and (2) effects once per turn each. (1) Tribute 1 “/Assault Mode” monster; Special Summon 1 “/Assault Mode” monster with a different name from your Deck in Defense Position, ignoring its Summoning conditions. (2) You can banish this card from your GY, then target any number of cards with different names in your GY that are either “Assault Mode Activate”, or cards that specifically list the card “Assault Mode Activate” in their text, except “Assault Reboot”; shuffle them into the Deck. comentários: deck summoner de outros assault mode monstros. também funciona como reciclador de recursos. 【YGOPRO】ASSAULT MODE SNIPER DECK 2019 - Multiple Negations! !